a source in the parliamentary Finance Committee, on Thursday, the Commission 's intention to open an auction sale currency file, while noting that it would take several measures to reduce the sale of hard currency. 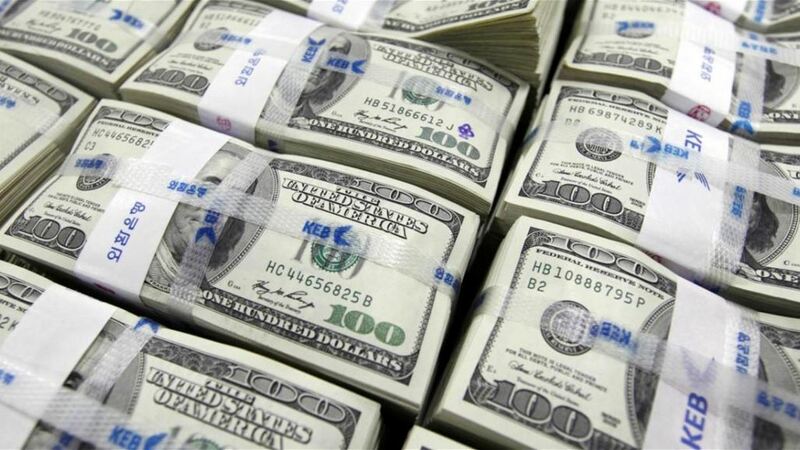 The source said in an interview with Alsumaria News, "The Finance Committee will work in the next few days to open the file auction currency to legalize the waste in the sale of hard currency, which is conducted at the Central Bank," noting that "it is unfair that the bank sold more than 300 million Dollars per day without reflecting on the services and imports of customs and taxes to maintain the exchange rate. " The source, who asked not to be named, said that "this caused great damage to the Iraqi economy and its inputs through which are compensated state budgets," noting that "the Finance Committee is taking urgent measures to reduce the sale of the Central Bank of hard currency amounting to about 100 million dollars Daily instead of $ 300 million a day through strict control to reduce waste of public money. " The Central Bank is holding daily sessions for the sale and purchase of foreign currencies, except for official holidays which the bank stops these auctions.